I’ll let you in on a secret, we are working on a collection of clothing that grows ! It won’t launch until next year so you have to promise to keep it hush hush , ok ? Kids grow up too quickly, so I thought, if we could only just come up with a solution for clothing that can grow with the child, then we don’t have to constantly buy new ones and create less waste. Makes sense, doesn’t it ? Anyway, so when i found out that there is also a shoe that grows, I got very excited and straight away got in touch with Kenton Lee, the founder of The Shoe That Grows. 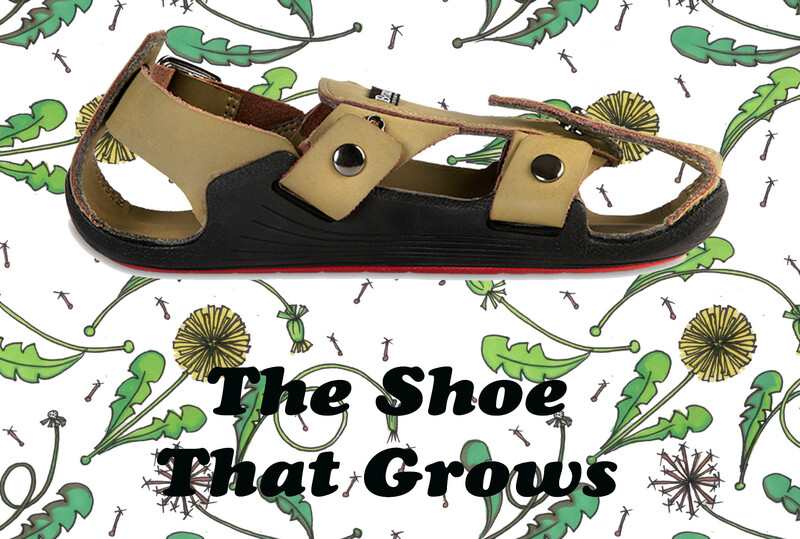 A shoe that grows ? Yes, it really does exist. It grows and grows and grows, a whole 5 sizes and lasts 5 years. Amazing isn’t it ? Not only that, The Shoe doesn’t only grow, it also changes lives, one shoe at the time. Kenton lived in Kenya in 20007 and one day he saw a little girl wearing shoes that were too small for her. He decided to do something about that, so The Shoe That Grows was born and now The Shoe That Grows is in over 20 countries and helping thousands of children through Practical Compassion (ie. practical aid for the everyday ) Kenton believes that, through positive impacts on daily life will help put kids in the best possible position to succeed. The Shoe is just one of their projects, next is The Net and there will be more to come. Over 2 billion people suffer from soil-transmitted diseases and parasites. They live in areas that do not have adequate sanitation. They struggle with proper hygiene. They do not have the right clothing, resources, or health coverage. And being sick = struggling. Kids miss school, can’t help their families, suffer with pain. Many of these diseases and parasites get into the body because people don’t have shoes. 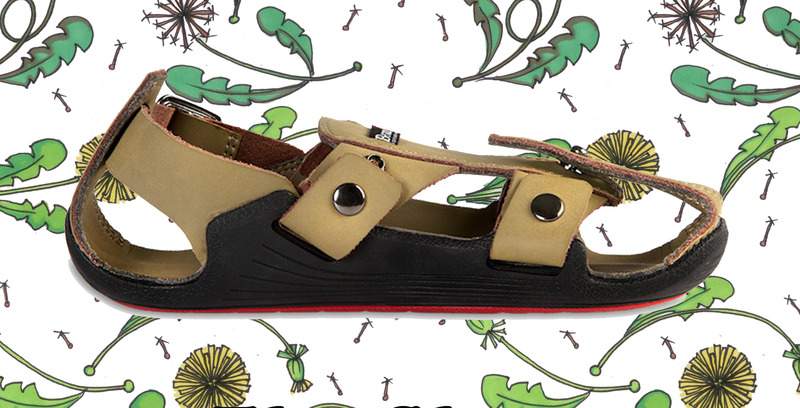 Find out more about The Shoes That Grows and Because International, their projects and how you can get involved here. Next #SharingOurStash – An Introduction and Buttons!